Party Central performers have entertained at thousands of events, such as Bar/Bat Mitzvahs, Weddings, Private Parties, Anniversaries, Corporate Meetings, Galas, Employee Team Building, Picnics, Associations, Fundraisers, Birthdays, School dances, Kids parties, Camps, and just about any type of gathering or event where you would want fun, music, and entertainment. Our Special Event professionals will assist you in any of the planning process, coordination, event management, and time lines. Party Central is committed to providing you the highest quality of Service and Entertainment. We will assist you in choosing the right entertainment and handle the details. We will assist you in party flow and time line management. We will assist you with peripheral details, to ensure stress free fun. We connect with your vendors to stream line communications. 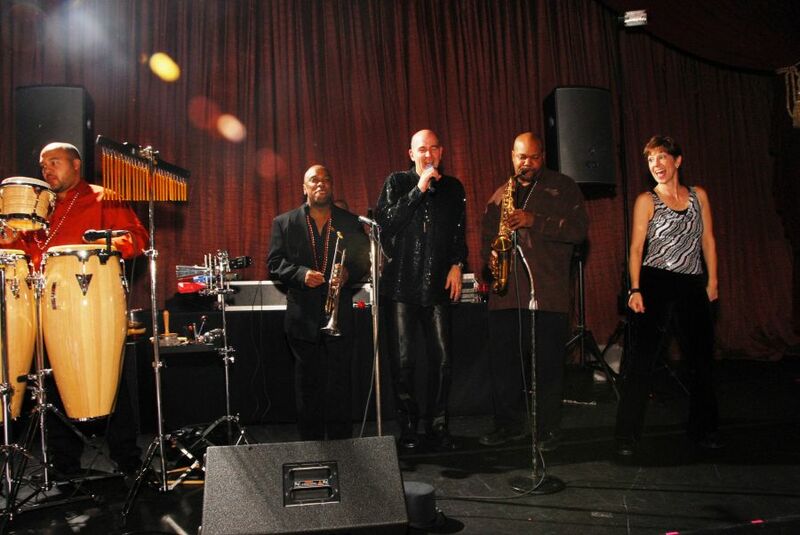 We coordinate all important details to synchronize your entertainers and talent. We handle specific entertainment enhancements. You get appropriately dressed entertainers who love what they do and it shows! You get exceptional audio and lighting equipment that is professionally installed. You get satisfaction knowing your guests are comfortable and having a blast!